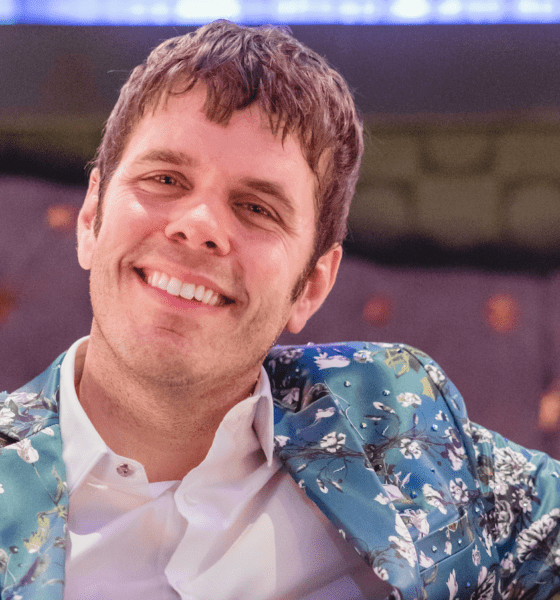 You may recognise his website, PerezHilton.com, formerly known as PageSixSixSix.com — where he talks about everything pop culture. He’s stirred up some big celebrity feuds in recent years including his fall out with Lady Gaga, and even receiving a threatening letter from Angelina Jolie’s lawyers. 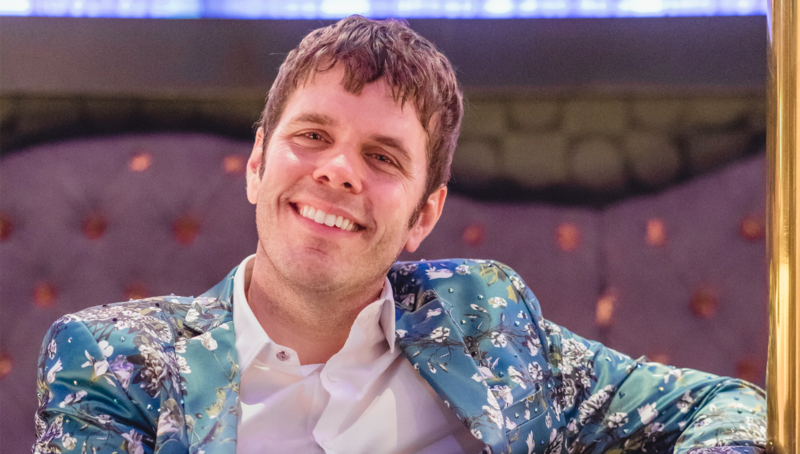 He graduated from New York University back in the year 2000 before he began his blogging career; and according to his Wikipedia page, he attempted to be an actor, but he continues that chapter in his career because if you didn’t know, Perez Hilton is albeit a real person. The character was first established in the early 2000’s as a way for him to protect his real identity, but naively or not, that identity would later be uncovered. Mario Armando Lavandeira, Jr. is the man behind the successful alias, and I had the opportunity to talk about his personal life, scandals and even his Hollywood predictions.